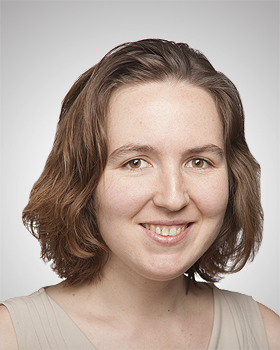 Katja Grace is a researcher at the Machine Intelligence Research Institute. Her interests include AI forecasting, game theory, and anthropic reasoning. She maintains a web presence at Meteuphoric and used to write for Overcoming Bias.